The legendary trade between Demetrious Johnson and Ben Askren was finalized this weekend. “Mighty Mouse” has shown ONE FC contract on his Twitter account. The Asian promotion officially got a new superstar! The best UFC Flyweight fighter of all time was never thrilled with the way UFC was promoting the fights. He confessed that he has never been a fan of bullying. “Mighty Mouse” also stated that he didn’t like the fact attacking the potential opponent on social media brings more popularity. 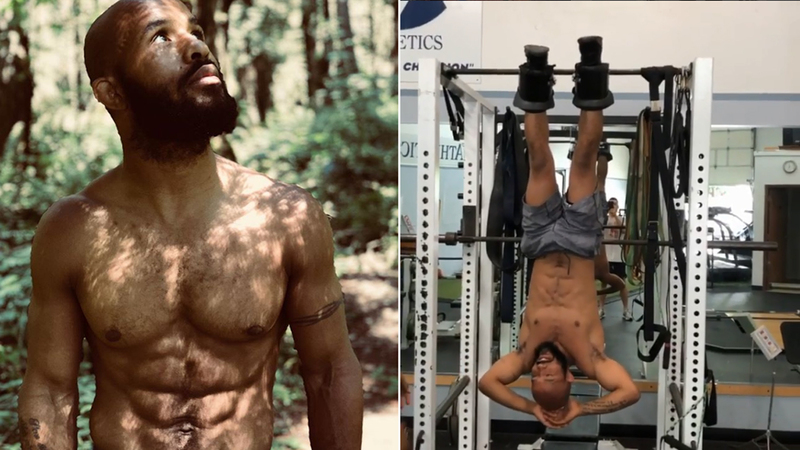 Demetrious Johnson is not a guy who prefers insulting people. He trains MMA because he sees it as the way to express his emotions. According to “Mighty Mouse”, a true master of martial arts should never insult or troll anybody. But it looks like the future of UFC Flyweight division is seriously endangered by Johnson’s trade. Henry Cejudo is interested in UFC title fight against Bantamweight king TJ Dillashaw. So there is a big chance the division will lack in superstars. Johnson encourages fighters to follow his steps and test their luck in ONE FC. “Mighty Mouse” also stated it is “unfortunate” since there is a chance UFC is going to close Flyweight division. Demetrious Johnson says it's 'unfortunate' that the UFC might close the flyweight division. He believes the UFC should keep the division. But if the athletes from there want to join him in ONE Championship, he believes that will be the best place in the world to fight. Do you agree with Demetrious Johnson? After all, Conor McGregor is the most popular martial artist in the world. Despite his behavior, Dana White loves him as if he is his own son! Also, do you believe UFC Flyweight division is on a thin ice at the moment?